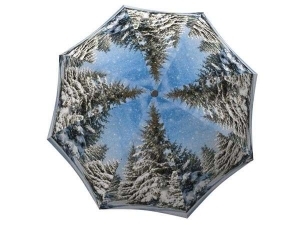 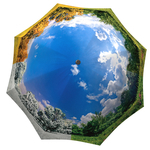 This “seasonal” travel umbrella will help you protect yourself from the elements all year round with this serene, landscape design that is never out of season! 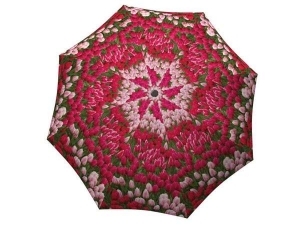 The impressive patterns on these stylish quality crafted umbrellas are a unique gift from Mother Nature. 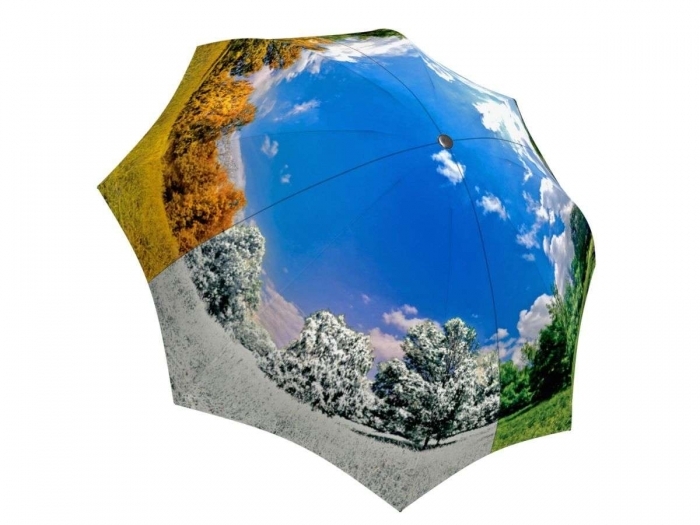 No matter the weather, this exclusive rain gear for men and women will always remind us of all the beauties of the seasons. 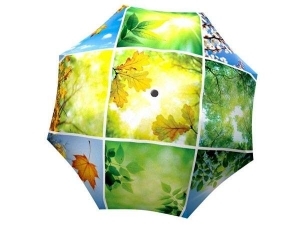 The nature lovers in your life will be captivated with this gorgeous gift that is perfect for spring, fall, summer, and winter holidays and celebrations. 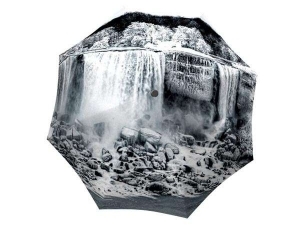 Nature photography enthusiasts will also be impressed by the custom design, as well as the practicality of this lightweight collapsible folding umbrella – perfect for hiking in the wilderness!